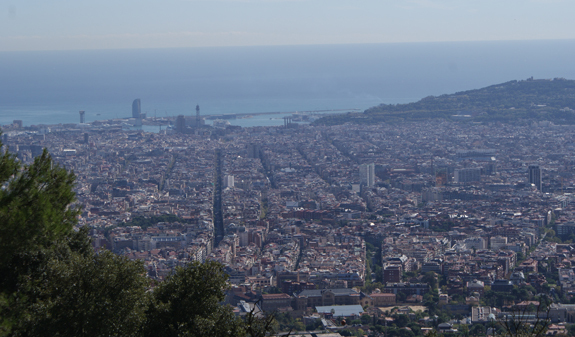 Scenic Walking Barcelona offers you a complete itinerary through Barcelona's Collserola Park which combines magnificent panoramic views of the city and the verdant valleys in the park's interior where for millennia, in the unwooded areas, people have devoted themselves to farming and religious activities. 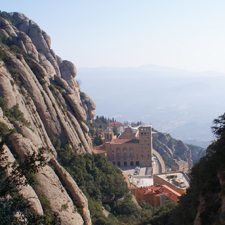 A walk through the mountains that will allow you to leave behind the city's crowds and enjoy Barcelona high quality of life. 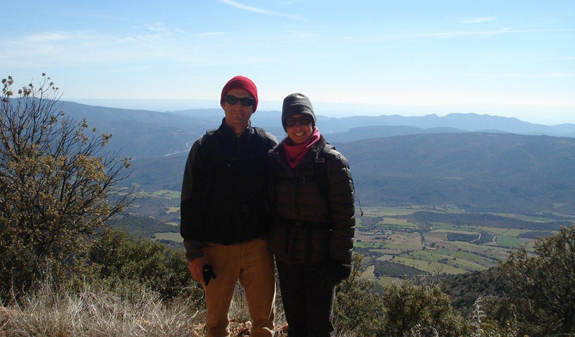 If you're looking for adventure, or prefer to enjoy a relaxing day out surrounded by nature near to Barcelona, this is the perfect getaway. 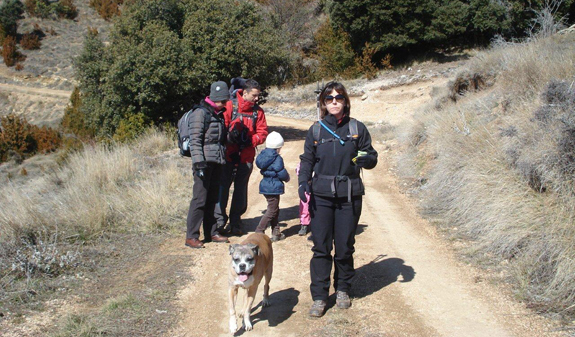 Spend a lovely morning doing exercise while you listen to the guide's interesting descriptions of the flora and fauna and geographical and historic details of this extremely beautiful natural setting. 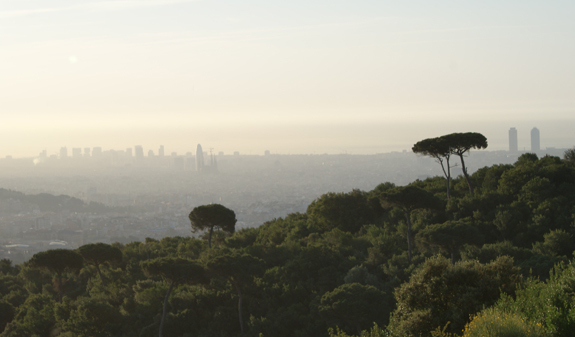 The Collserola Ridge, which rises up like a vast viewing platform in the middle of Barcelona's metropolitan area, is an impressive mountainous massif much loved by the people that live around it. 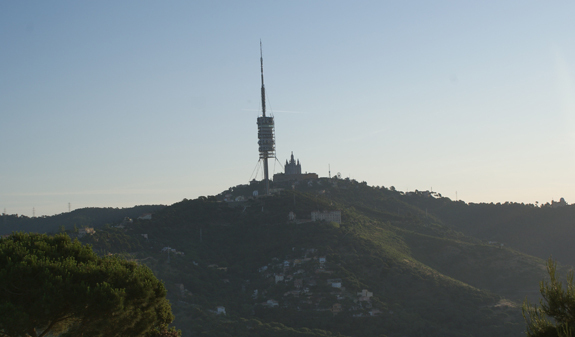 Collserola consists of more than 8,000 hectares of natural protected space and has a wide variety of plant formations andavaluable biodiversity. You'll visit the chapel of Sant Medir and pass close to the site of the "Font Groga", or yellow spring, one of the areas of the park with the greatest ecological value. Finally, you'll climb Tibidaboto enjoy one last glimpse of the city below. Explore these beautiful forests, with a whole host of routes that won't fail to impress and will help you disconnect from the noise of the big city. Tour lasting three and four hours led by a professional guide. Transport from the centre of Barcelona to the starting point of the route. Language: English, Catalan ad Spanish. Meeting point: Ronda Universitat, 37 (corner of Rambla Catalunya). Metro L1 and L3 Catalunya stop. Bus 24, 41, 42, 55, 66 and 141. Please wear comfortable clothes and footwear suitable for walking. 50% discount for children under 16.